BROWNSBURG, Ind. – Belardi Auto Racing has signed Lucas Kohl to compete for the Indy Lights Presented by Cooper Tires championship. After spending three seasons in the Cooper Tires USF2000 Championship, Kohl will make the jump up the Road to Indy ladder to Indy Lights. 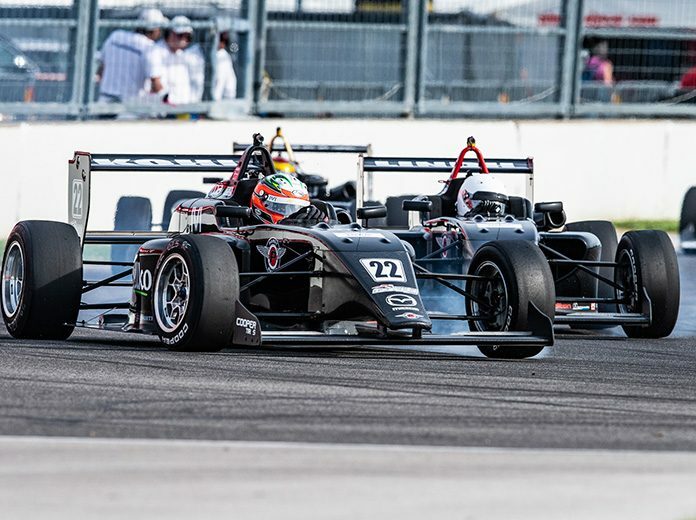 “I know that as a rookie it is going to be challenging, but with the experience that Belardi Auto Racing has I feel that they can help me to learn as much as possible as fast as possible,” said Kohl. The 20-year-old Brazilian born driver had an impressive 2018 campaign, racking up 11 top-10 finishes, four podium finishes and a highest finish of second at the Mid-Ohio Sports Car Course. 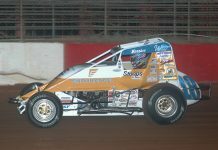 Kohl was able to join Belardi Auto Racing for the annual Chris Griffis Memorial Test at Indianapolis Motor Speedway. After the two-day test session team owner Brian Belardi knew that he wanted Kohl to pilot one of the teams Indy Lights machines.